Camp Gan Israel is part of the largest and fastest growing network of Jewish camps in the world. 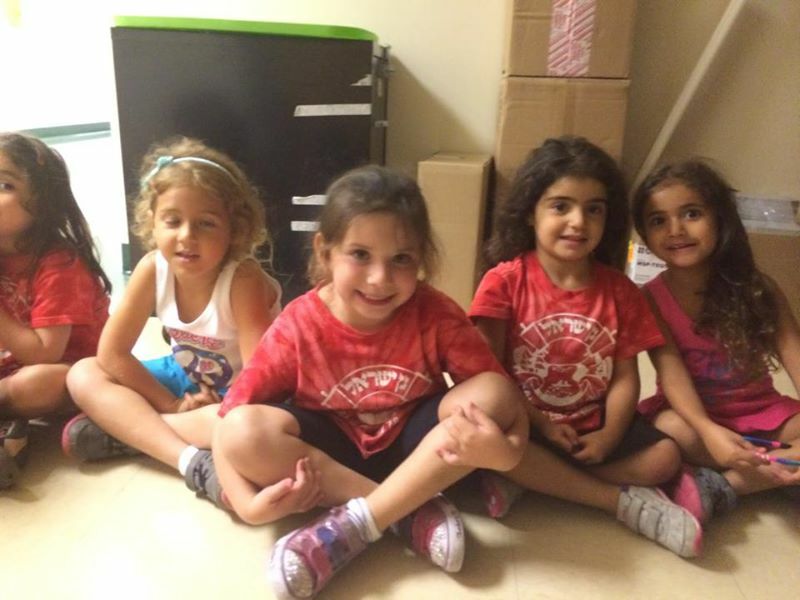 Gan Israel is dedicated to enriching the lives of Jewish children from diverse backgrounds and affiliations. CGI enjoys a well-deserved reputation as a trendsetter for innovative ideas and creative programming. At Gan Israel, campers participate in a wide range of exciting activities and field trips in a warm, upbeat environment. Activities are imbued with Jewish heritage and traditions. CGI is located at the beautiful Har Torah Campus is Little Neck. Our state-of-the-art fully air-conditioned campus includes a full size indoor gym, an auditorium, a cafeteria, spacious classrooms and art room, and an outdoor playground. We invite you to see first hand the magic of CGI. Sign up today for a memorable summer!